When is a Contractor Unlicensed in Florida? 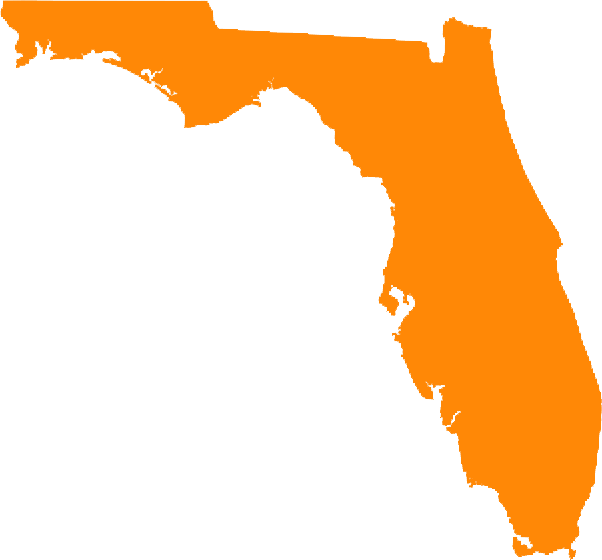 Section 489.128, Florida Statutes, states that any contracts entered into by an unlicensed contractor are unenforceable in law or in equity by the unlicensed contractor. A contractor is considered unlicensed only if the contractor was unlicensed on the effective date of the original contract for the work, if stated. If no date is stated, the court will look at whether the contractor was licensed on the first date upon which the contractor provided labor, services, or materials under the contract. In Taylor Morrison Services, Inc. v. Ecos, the First District Court of Appeal analyzed whether a contractor is unlicensed where its qualifying agent does not obtain the permit or supervise the construction under the contract. 2015 WL 3407929 (Fla. 1st DCA 2015). In Taylor Morrison, Ecos hired Taylor Morrison to construct a home. After closing on the home, Ecos discovered defects and sued Taylor Morrison for negligence by an unlicensed contractor. On the effective date of the contract with Ecos, Taylor Morrison had four qualifying agents. One such agent was Lisa Marie Steiner – who had recently resigned her employment with Taylor Morrison prior to the Ecos contract. Taylor Morrison pulled the construction permit in the name of Steiner without her authorization. Additionally, Steiner did not supervise the construction and no licensed contractor ever supervised the construction. The trial court held that Taylor Morrison was unlicensed due to these facts. On appeal, the First District reversed, holding that Taylor Morrison did have a qualifying agent concerning the scope of work to be performed under the contract as of the effective date of the Ecos contract. There were other qualifying agents besides Steiner on this effective date. Since Taylor Morrison possessed this license on the effective date, it was not “unlicensed”. It was irrelevant whether the qualifying agent obtained the permit or supervised the construction. Accordingly, Ecos could not support a claim for unlicensed contracting against Taylor Morrison.